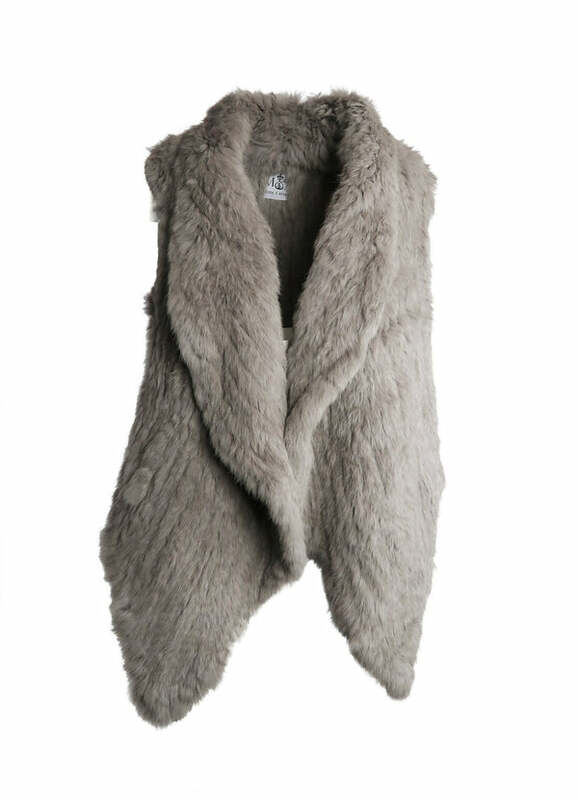 This long lined knitted fur vest with pockets, is a larger fit so designed to be worn over loose layered outfits and can even be worn upside down. 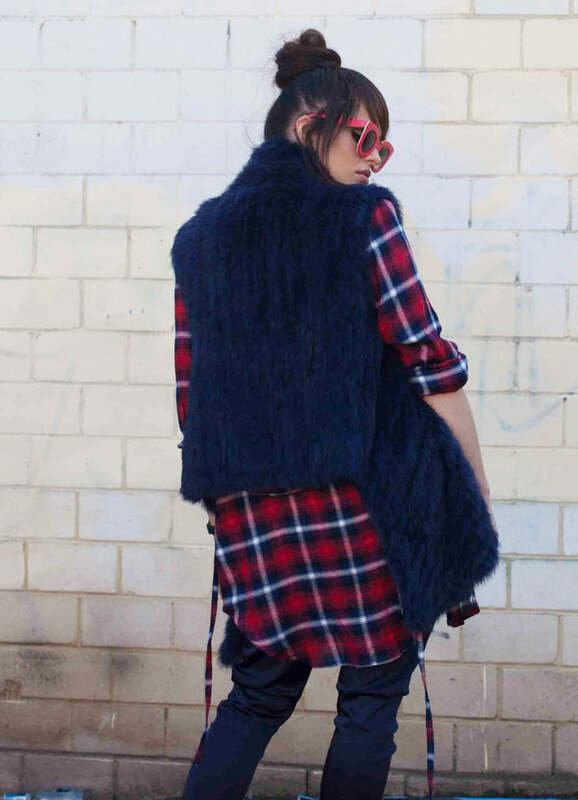 This style has pockets lined with fur. 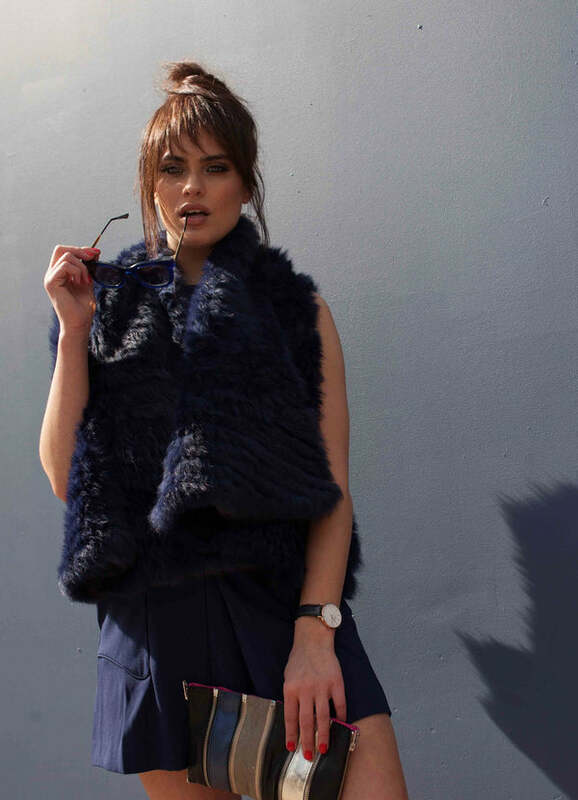 when the vest is worn upside down it creates a completely different and more glamorous look, making it an ideal garment to wear over evening gowns, as the vest creates a collar which can sit beautifully over the décolletage.